Since 2014 we annually publish (at the end of November) our view on the HR trends for the coming year. In this blog post our view on 2019. After a try out, where I talked about my draft list of HR trends for this article, one of the participants commented: “I think in some ways you are more a trendwisher than a trendwatcher, as some of these trends seem more wishful thinking than that they are based on facts and thorough research”. In my view, this was certainly a justified remark. It is difficult to be a neutral observer. Organisations, and especially HR in organisations, sometimes seem to change slowly. We have sensed all the trends we describe in this article, and for most of them we would hope an acceleration in 2019! In the table below, you can find an overview of all the trends we mentioned in the last years. There still seem to be big opportunities in the area of learning and productivity. Jos Bersin published a great article in June: A new paradigm for corporate learning – Learning in the flow of work (I called this “Learning in real time” in my 2017 article about trends (and wishes) for 2018. I hope the positive developments Josh signals will accelerate in 2019, but I am skeptical. What I did not mention in the last years, was the increased focus on improving the employee experience. With hindsight, it should probably have been on the 2016 list. 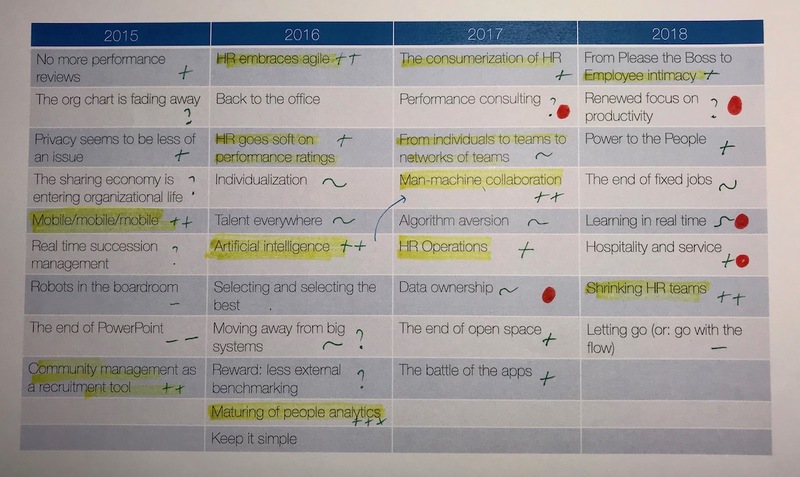 What important HR trends for 2019 do we sense? We choose 10 trends for the 2019 list. It could have been 8,9 or 11, but 10 it is. Historically HR has focused very much on standardisation and “One-Size-Fits-All”. Making the shift to an approach where the individual needs, wishes and capabilities of candidates and employees are the starting point is difficult. Traditionally, many HR-practices take the needs of the organisation as the starting point. An example is recruitment: we have an organisation structure, with a hierarchy, and well-defined jobs. Next step: how do we find the candidates that can fill the vacancy? Another example: most onboarding processes are designed top-down: what do we want new employees to know when they enter the organisation? The reverse question is hardly ever asked: what can we learn from the new employees who enter the organisation? Also Learning & Development has a hard time to make the shift to an individualised approach. We still see many programs targeted at groups (e.g. high potentials, senior managers), with a large classroom component. Office design is an area where the standard approach has backfired. Most of the new office designs now take the different needs of users into account. If you are work better near other people and if you regularly need advice from colleagues, you can work in open space. When you need to concentrate on a complicated report, you can sit alone in a quiet room. For a call with a client, you can find one of the small phone booths. Do people trust the organisations they work in? Do employees trust technology? Are people confident the organisations will use technology for their benefit? A recent global survey of Ernst & Young (“Trust in the Workplace“) showed that less than half of the respondents have “a great deal of trust” in their current employers, boss or team/colleagues. 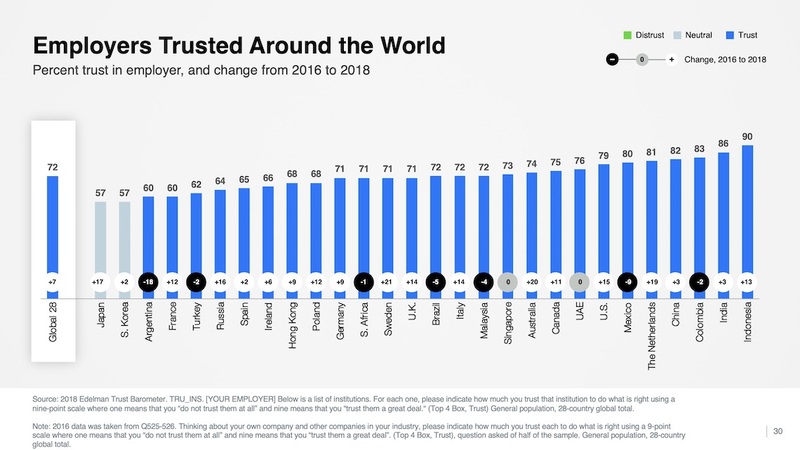 The results of the annual Edelman Trust Barometer are a bit more promising: globally 72% of the employees trusted their employers “to do what is right” (see table below for the differences between countries). Trust in government and the media is a lot lower. Cognitive dissonance might be an element in the explanation of the higher trust in employers than in the government and the press. If you do not trust your employer, why do you still work there?? The trust issue needs to be on the 2019 HR agenda, because many of the HR initiatives are designed under the assumption that employees trust the organisation and that employees trust technology. Unfortunately, the trust level might be lower than we expect. What can we learn from football? In football some of the top players hire organisations, as Your Tactical Analyst, to help them with their development. The provider gathers data about the player (per match), analyses the data and sits with the player to discuss the outcomes and the lessons. The provider is there for the player, paid by the player. The club of the player is not involved. This seems to work well, although some clubs do not like it. The interests of the player (the employee) and the club (the employer) are not totally aligned. The club wants to become champion this year. The player wants to develop into one of the most valuable strikers in the world. The interests of the service provider (Your Tactical Analyst and others) are totally aligned with those of the player. “We are here to help you to become better”. Recently I published “Trends in Employee Journey Maps“. It is interesting to study these maps. Most of these maps are roads. 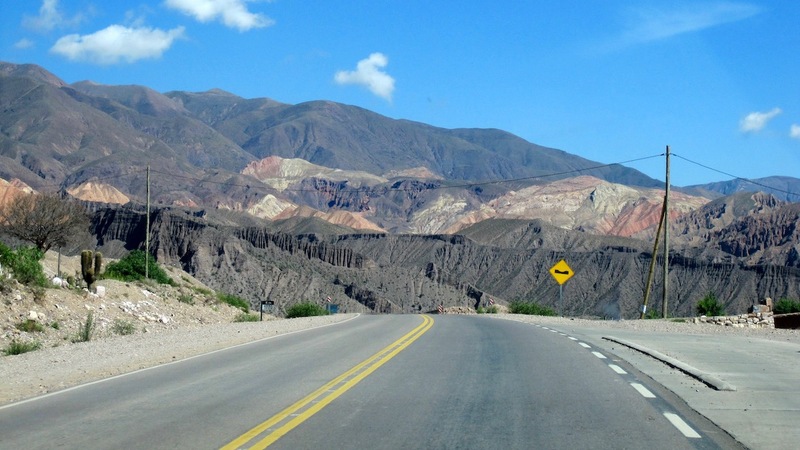 They look like two-way roads, but in fact you can only go one way. There are no exists, only at the far end of the road. Somewhere there is a big round-about. Only one small exit, and the road designer (the organisation) hopes that you will never find it. The “Employee Experience” is a bit of a hype, and the corporate HR designers have incorporated the employee experience in their designs and interventions. But, as we can see in the majority of the employee journey maps, they have not changed their approach. The approach is top-down, and organisation focused. “If you want an employee experience, we will give you one you will never forget”. They design employee experiences to please the boss, with no real focus on the employee. The initial starting point of the employee experience concept is very good: how can we give employees an experience that fits with their needs, expectations and capabilities? Unfortunately, it is eroding into a consultancy led framework, trying to fool employees into a journey on a one-way road with no exists, as the brief was “We want to attract and retain our talent” (The Dutch use “Binden en Boeien”, which Google translates into “Tie and Cuff”). Read: The Erosion of the Employee Experience. As the reality is that many managers are not good coaches, the next step is training (mandatory). Also, HR designs a process, that forces managers to have coaching sessions with their direct reports at least twice per year. The process is incorporated in the HR System, and when a manager starts her computer in the morning, the chatbot starts talking: “Good morning Tina, it is time for your bi-annual coaching session with (terrible) Tom, I have already scheduled it. Can you please complete the following preparation form?”. This approach is cracking, as it does not work. Neither Task Oriented Tina nor Terrible Tom are happy with the process. Why force people to do things they do not like, and they are not very good at? it is time to consider other approaches. Read: How can HR give time back to the organisation? Under point 2 we discussed the “Trust Issue”. Trust is an important issue to deal with in people analytics. Jouko van Aggelen (of Cubiks) distinguished four elements of trust in people analytics (see graphic below). 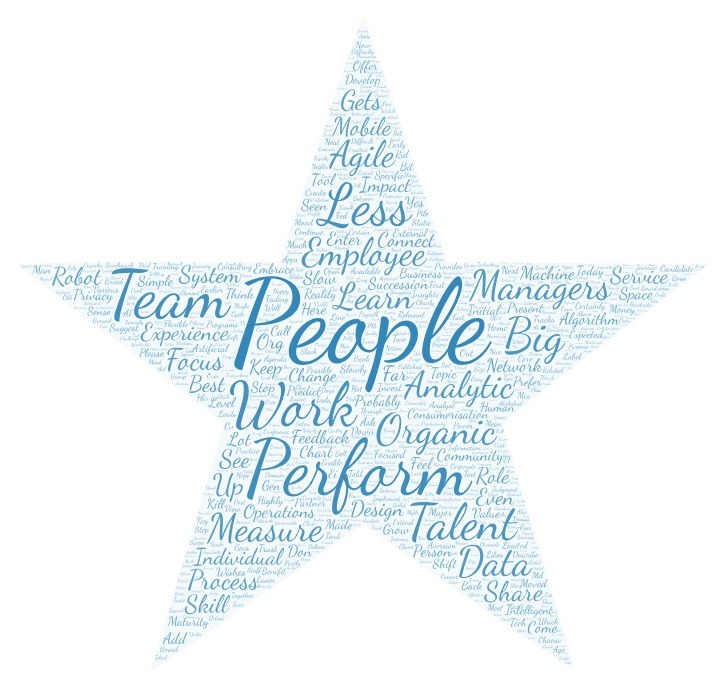 In people analytics the starting point is often the needs of the organisation. How can we reduce staff turnover? Are higher levels of productivity possible? Can we measure the risk level in the different parts of the organisation? The benefits for the individual employee get less attention. The issue of data ownership also needs to be addressed. Most employees do not work somewhere for life. They move on. What happens to the data that was gathered about the employee? Will it stay with the organisation, or will the employee be able to take his or her personal data file? Our expectation is, that the expectation of employees will move in this direction. This creates an opportunity for a “My Personal Data” solution. The employee can use the data in the personal file in several ways. Plug it into personal people analytics solutions (e.g. for career advice) or sell it to providers who are keen to analyse and use longitudinal people data. The realisation that HR is doing too much, and that the list of HR initiatives is far too long, is slowly dripping into organisations. 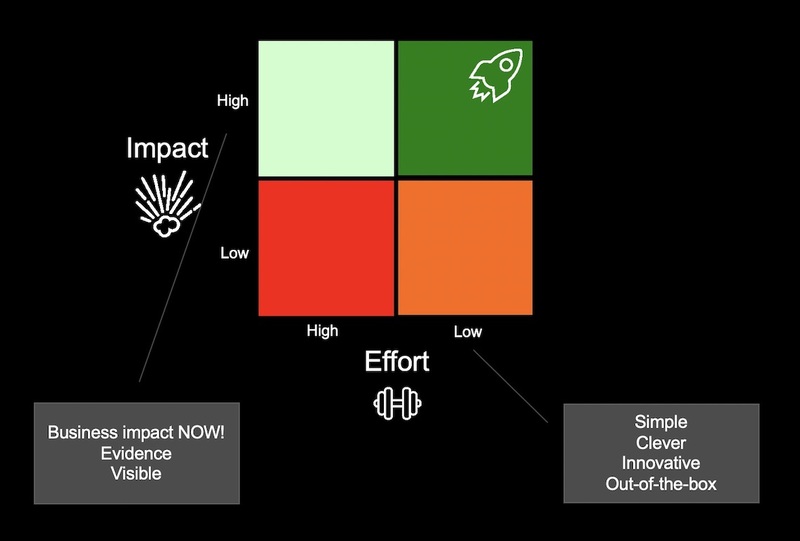 What employees and senior management are looking for: more impact, with less effort. Read: HR – Keep it Simple. The big players in HR business solutions are getting bigger. LinkedIn bought Glint. LinkedIn launched Talent Insights. SAP buys Qualtrics. Workday announced Workday People Analytics. In the past we have been skeptical about the ability of the big players to incorporate new technologies and to be flexible enough to cater the different needs of organisations. Our skepticism is decreasing, and our expectation is that especially the big players will be able to help HR to make the transformation into digital. The creative and innovative small players, and there are many, will increase their chances of survival if they are bought by one of the big players, if they work seamlessly together (as a plug-in) with the big players or if they have been able to capture a truly unique niche area. 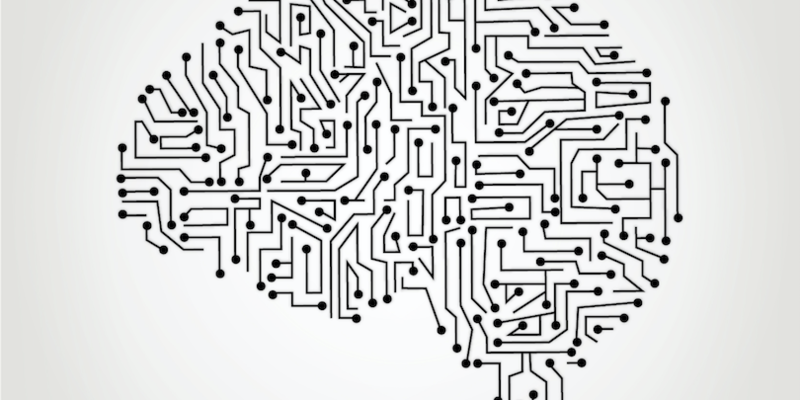 The expectations of workforce analytics and technology are often too high. Three elements must be considered. In the first place, human behaviour is not so easy to predict, even if you have access to loads of people data. Even in domains where good performance is very well defined and where a lot of data is gathered inside and outside the field, as for example in football, it is very difficult to predict the future success of young players. Secondly, the question is to what extend managers, employees and HR professionals behave in a rational way. All humans are prone to cognitive biases, that influence the way they interpret the outcomes of workforce analytics projects. Some interesting articles on this subject are why psychological knowledge is essential to success with people analytics, by Morten Kamp Andersen, and The psychology of people analytics, written by myself. The third element: AI developments are going fast, but there are many task where AI has great difficulty to come close to the performance of human beings. MIT’s Josh Tenenbaum in one of his articles show a hilarious video of psychologists Warneken and Tomasello, who studied altruism with young kids. The type of behaviour as shown by the toddler in the video is not so easy for an intelligent machine. HR is about people, and HR can add a lot of value, because HR is specialised in people, people behaviour, and how people can benefit from technology. Let’s not underestimate our important profession! 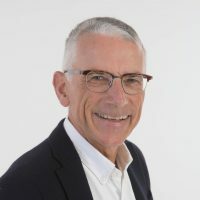 Tom Haak, director of the HR Trend Institute, can be booked to give a keynote, or discuss the implications of the 2019 HR trends for your organisation. Contact Tom at tom@hrtrendinstitute.com. How to make your 2019 HR Plan? Thx! Once I will write about all the great Dutch HR terms, as “Een leven lang leren”, “Duurzame inzetbaarheid” and “HR Business Partner”. Tom, the Dutch are also are the ones that give us the words inflow (Instroom), through flow (Doorstroom) and outflow (Uitstroom) to describe their employee experience. I am not surprised to hear you call it a one way street. Companies that have a great employee experience have opportunities to meet diverse criteria of employee needs and development of individuals. Their employees become advocates and they perform better because they feel a part of the mission and can see their impact towards their organization goals while getting personal fulfillment. Great insights on the upcoming trends, keep posting ! Great Article! Human Resource is the always in a growing stage with respect to technical skills, cognitive behaviors or interactions. It is one gaunter that is powered by humans for managing humans. Have a go at distinguishing some HR trends, some progressive advances that can change you or your workers as well as your association in general. Tom – why don’t you run a LI poll and ask members to choose the three trends they have the most experience of. The results could validate this article further. Learning in the flow of work is a trend which could be very attractive for organisations and individual workers if ceo’s, managers and workers recognise the power for longterm and shortterm businessdevelopment and personal growth. Great trends Tom! Loved the trend #4 called ‘no more paternalism’, here at Impraise we like to call that trend “People Enablement”, which means, empowering people to take ownership of their own careers! 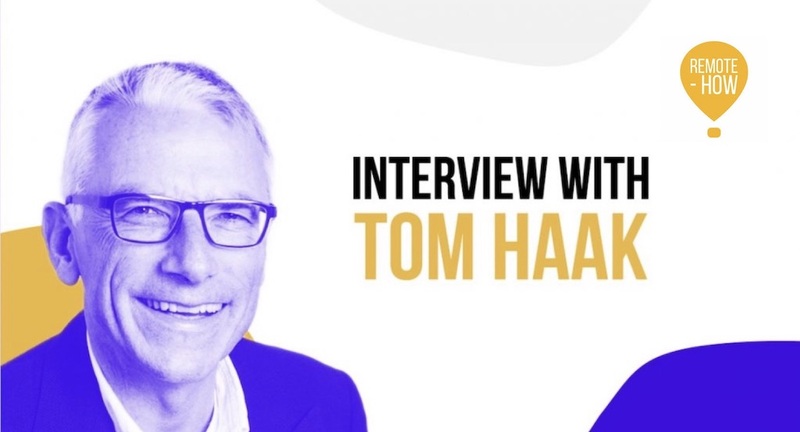 We even wrote an article about that, which you can find here https://www.business.com/articles/top-4-hr-trends-for-2019/ Hope you like it!